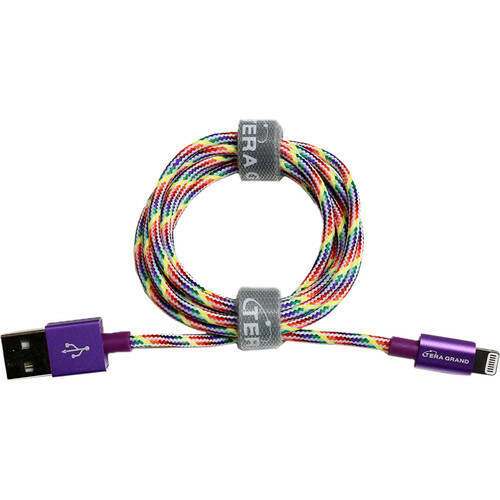 This Tera Grand Lightning to USB sync and charging cable lets you connect your compatible device with Lightning connector to charge or sync with your media library. Built with high-quality fiber jacket provides higher durability and increased flexibility. 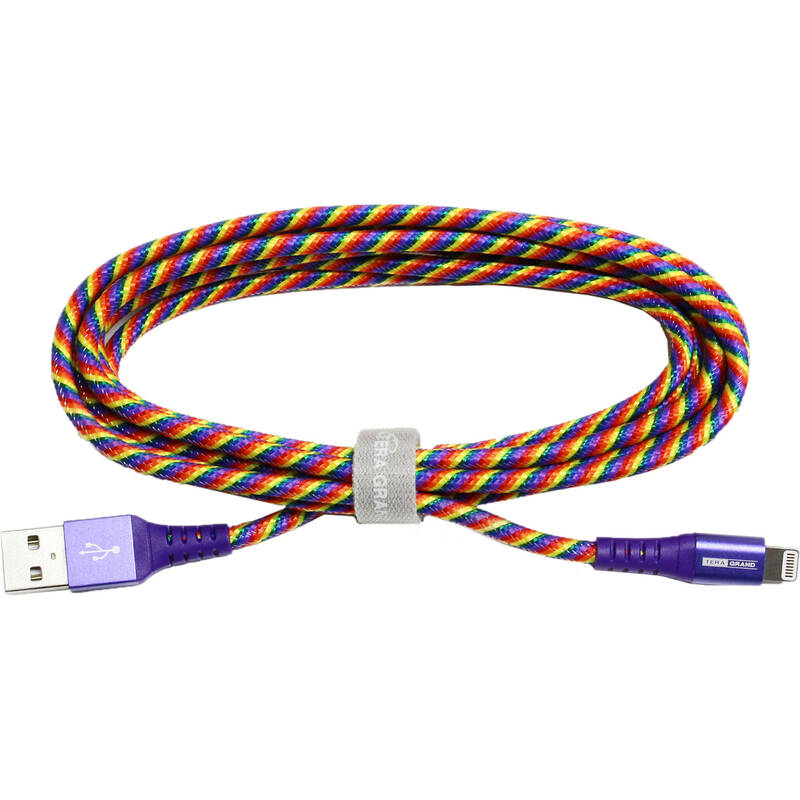 This Lightning cable is easy to wind up and secure with Velcro ties for easy storing.